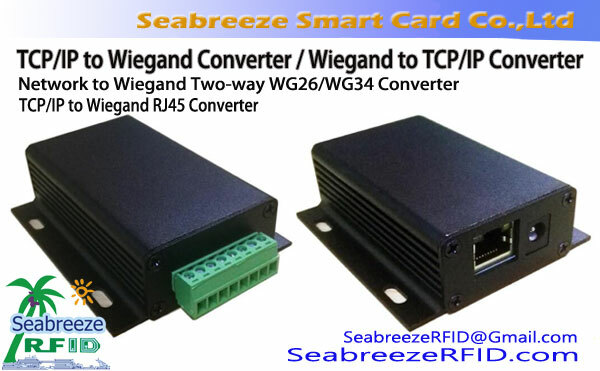 format yang didukung: Format 26bit Wiegand dan format yang 37bit Wiegand, format lainnya dapat disesuaikan. 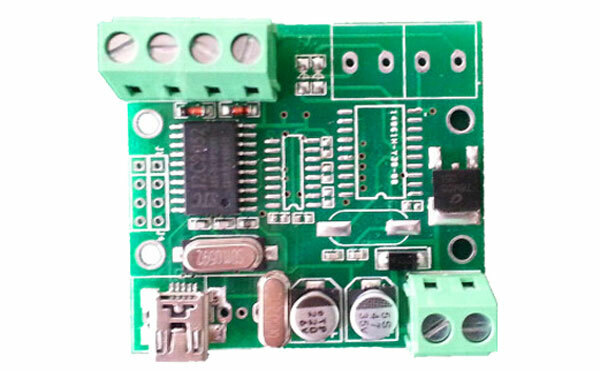 Keluaran: 16 Kode ASCII heksadesimal, 9600 baud rate. 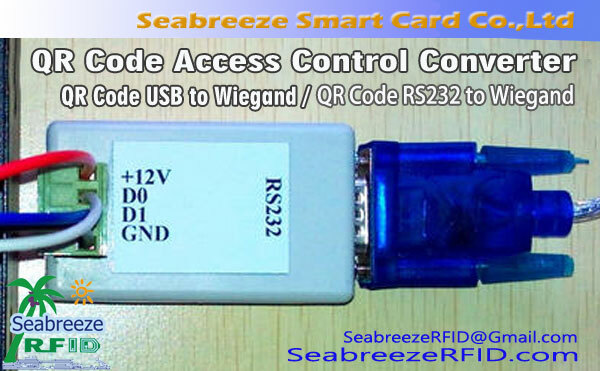 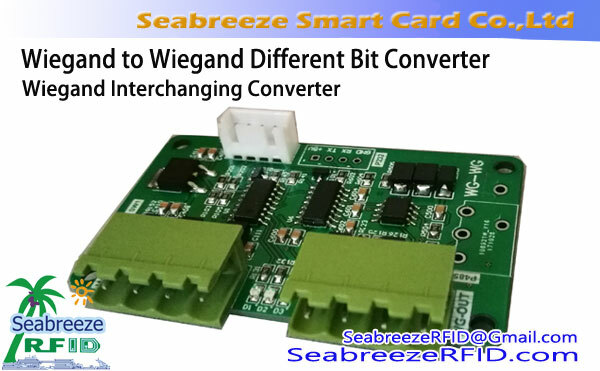 Wiegand2USB converter is designed for embedded into the third party products, automatic recognition of Wiegand format, and the Wiegand input is converted to USB RS232 format, dengan 1 Wiegand input port can be connected with Wiegand26 or Wiegand37, USB virtual serial port RS232 output at 9600 baud rate.